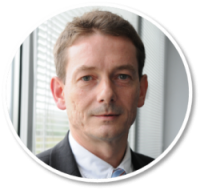 Michael Brison has been the Managing Director of Montupet EOOD since September 2008. He’s been working in the Montupet Group for over 20 years, as part of the plants in France, Ireland, Canada, and now in Bulgaria. 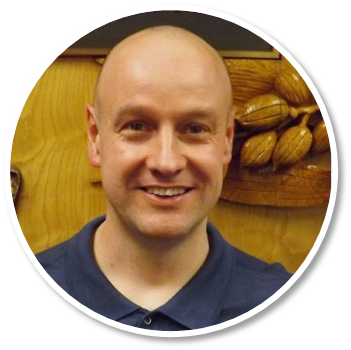 Michael has been Product Engineering Manager in Belfast, Operations Manager in Chateauroux, Operations and Plant Manager in Nogent-sur-oise and Managing Director of the plant in Canada. He achieved his MBA degree in 2003. Phil has 23 year’s maintenance management experience in the provision of mechanical, electrical and instrumentation maintenance services within the water industry. For the last two years, Phil has been the Head of Maintenance within Veolia Water, recently delivering ambitious change management programmes across both water and wastewater businesses within a commercial environment. 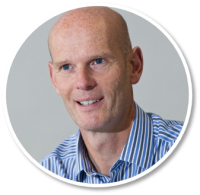 Julian is a Mechanical Engineer with 27 years’ experience in FMCG maintenance, including Mechanical Apprentice, Shift Team Leader and Maintenance Planning Manager. 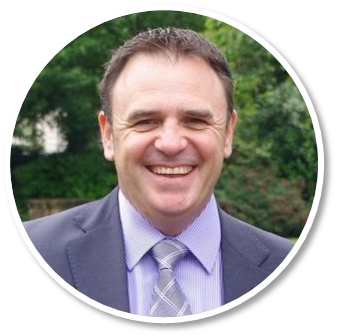 He is currently leading the implementation of RCM and developing the corresponding management systems at the Manchester factory. 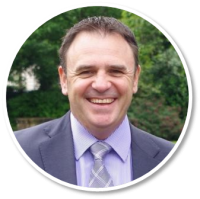 Marc is a Chartered Civil engineer with 27 years’ experience of working for Welsh Water, including Design, Construction Management, Project Management, Asset Strategy and Operations. He is now Head of Water Production responsible for the abstraction and treatment of water for supply to customers across Welsh Water’s operating area. Richard Kelly founded EMS Cognito in 1999, following a career that began as a graduate chemical engineer at Mars Confectionery. 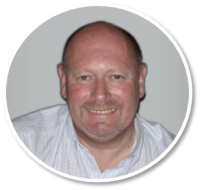 Richard has previous experience covering engineering, reliability operations, and project management roles in print, packaging and chilled foods manufacturing.